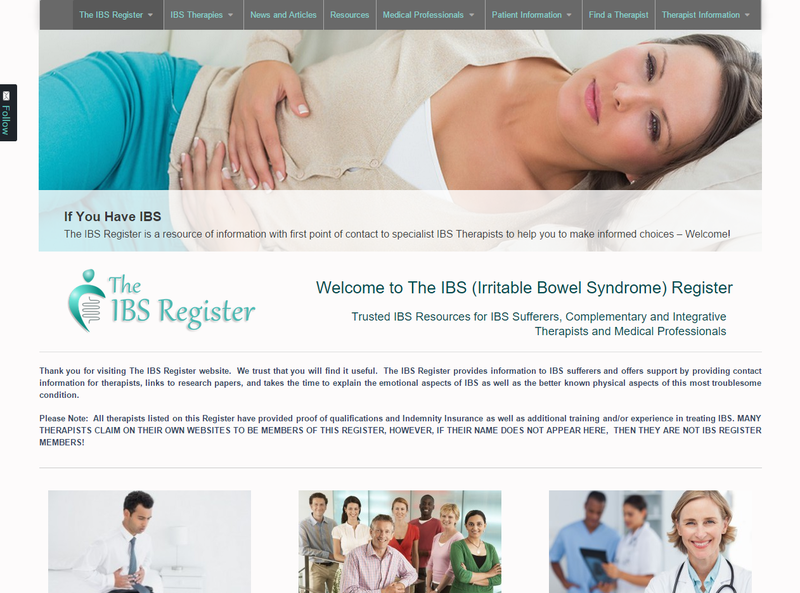 A WordPress site for IBS Therapists and sufferers also using BuddyPress and the Directory Plugin. 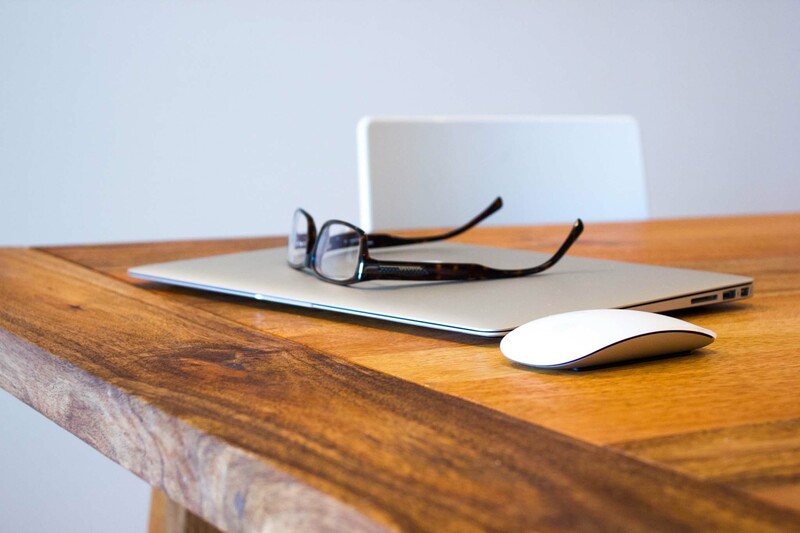 Experienced Freelance Web Development based in Knutsford, Cheshire, North West England. We have had clients though from all over the UK such as Wales, Yorkshire and from the South so thanks to Email you don’t need to be local to use us. You don’t have to be a ‘One Man Band’ either. In 2007 http://www.theinternetvideocompany.com won the Technology award for 2007 presented by http://www.travelmole.com. 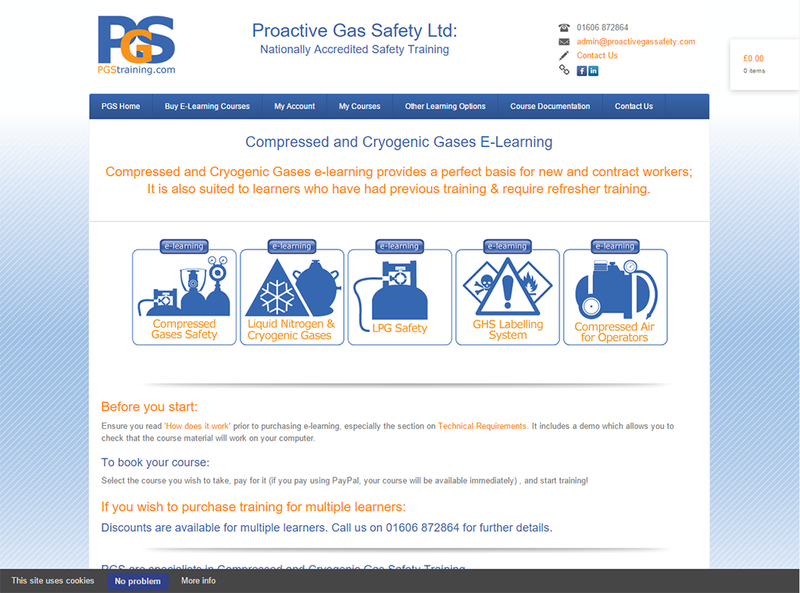 Knutsford Software was involved with this site and various other sites that they have produced videos for such as Eurocamp and Keycamp. RSS Feeds stopped working etc? 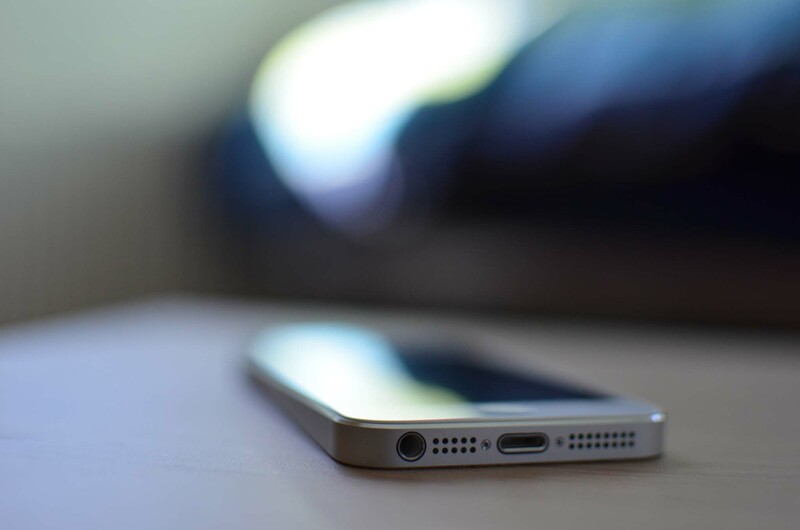 Why not get in touch with us today to see how we can help you with your latest project?